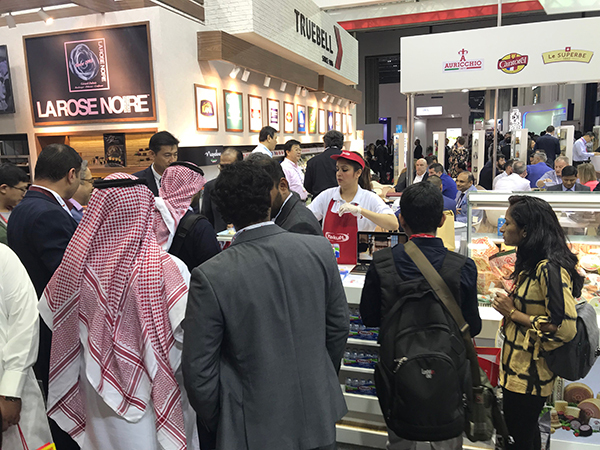 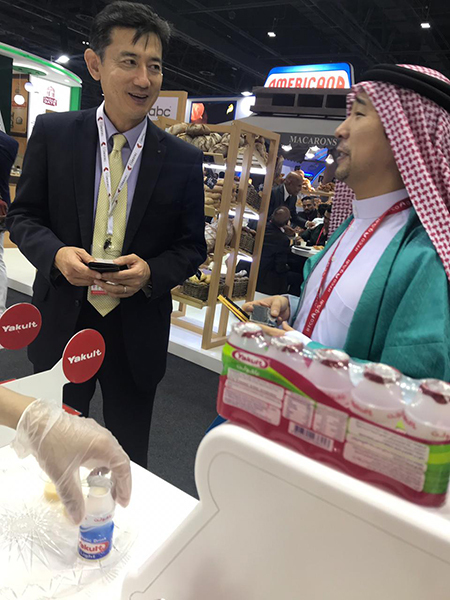 Yakult participated in Gulfood exhibition in its 24th edition. 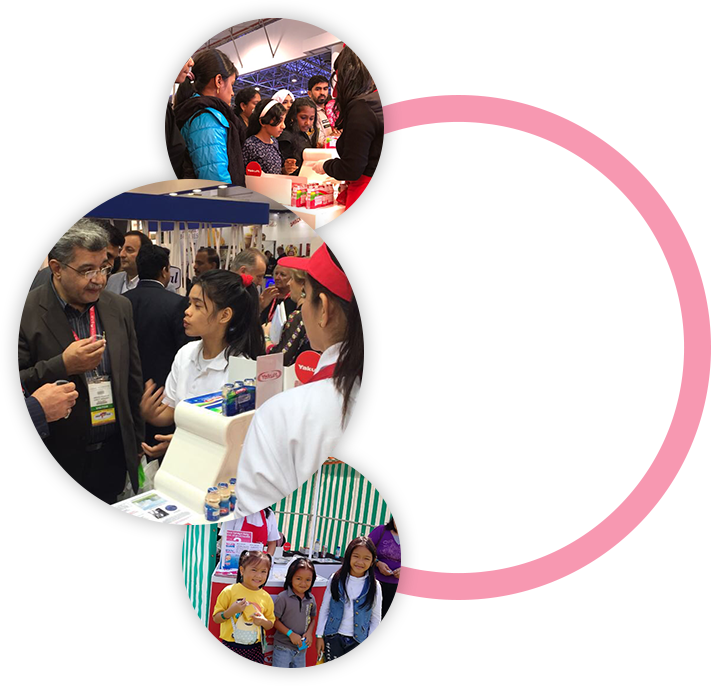 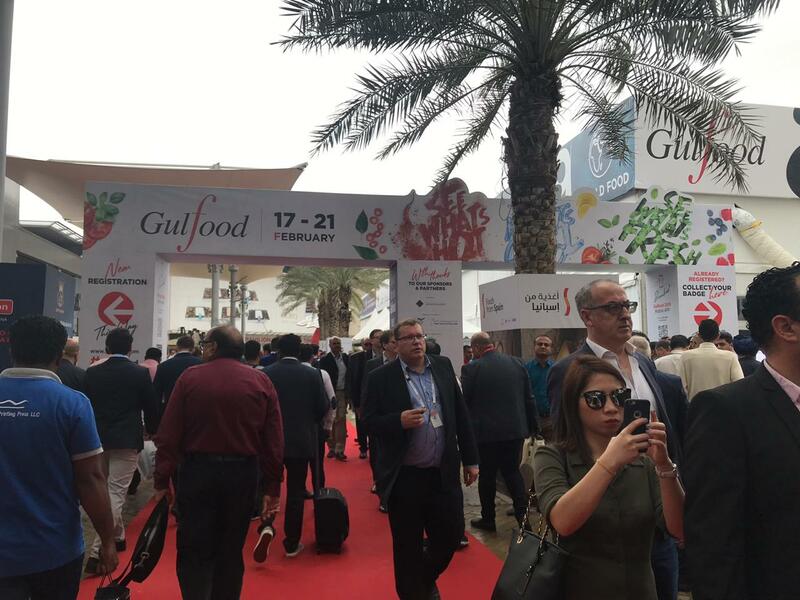 Gulfood is one of the largest annual food and beverage exhibition of its kind, which this year runs under the theme ‘The World of Good’. 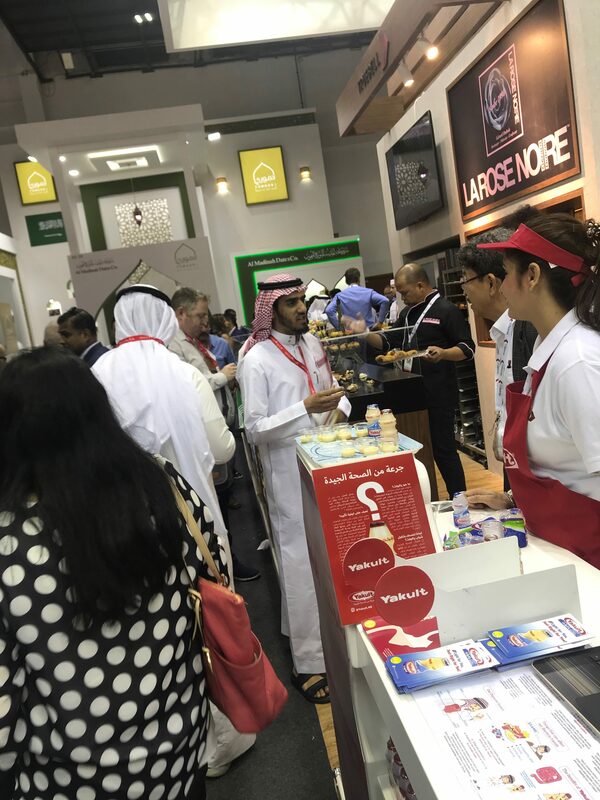 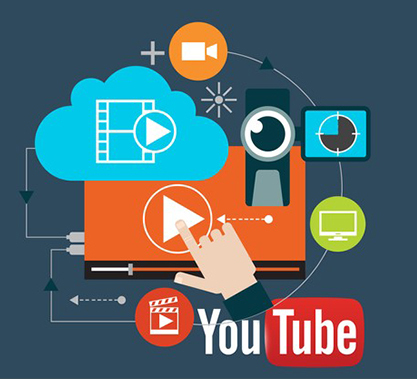 The event was opened by Sheikh Hamdan bin Rashid Al Maktoum, Deputy Ruler of Dubai, and UAE’S Minister of Finance. 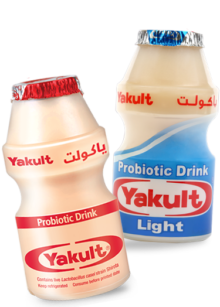 People enjoyed the unique taste of Yakult, which was sampled to more than 5000 visitors during the five days of the event.